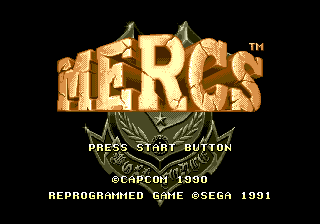 Mercs, called Senjou no Ookami II (戦場の狼II) in Japan, is a top-down arcade shoot-'em-up developed by Capcom, which was ported to a variety of home consoles and computers including the Sega Mega Drive and Sega Master System. It is a sequel to the arcade game Commando (Senjou no Ookami in Japan) and was followed by Wolf of the Battlefield: Commando 3 in 2008. The Mega Drive version of the game was released as part of the Wii's Virtual Console service, with the official title of Wolf of the Battlefield: MERCS to properly tie in with Commando 3. 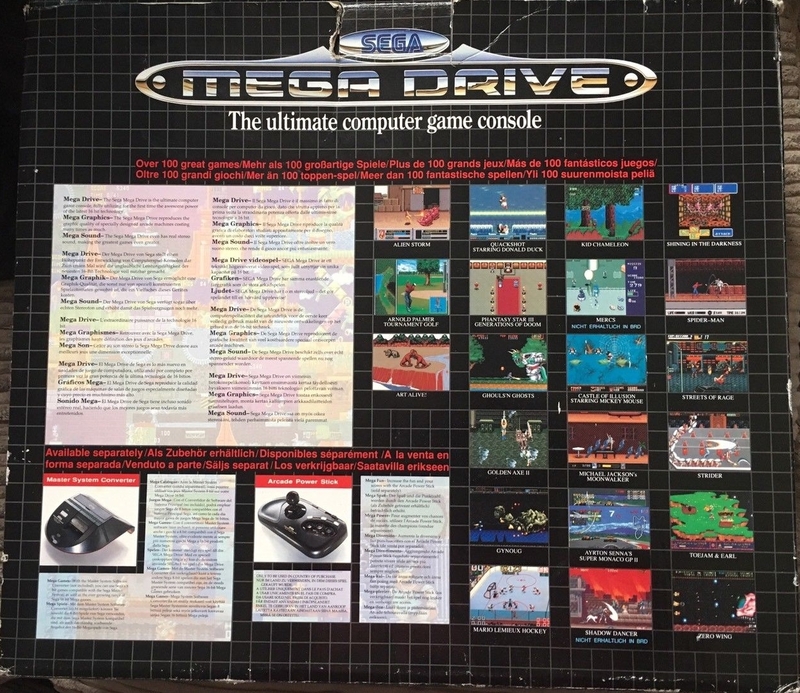 The Mega Drive version of Mercs was banned from sale in GermanyMedia:MD UK Box Back SonicEASDH Alt.jpg. and shoot. fires a bomb (which is available in a limited supply).